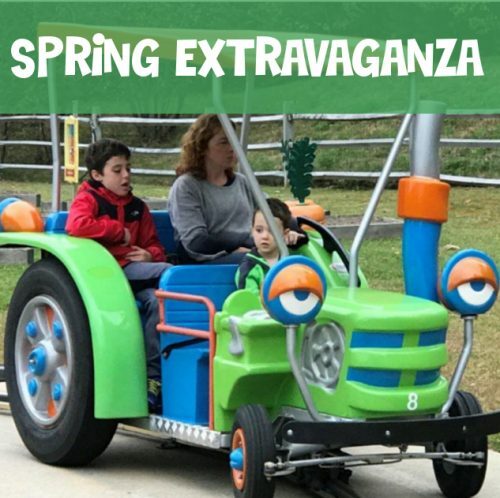 Be the first to experience the new & exciting rides for 2019 with this fantastic Spring offer! 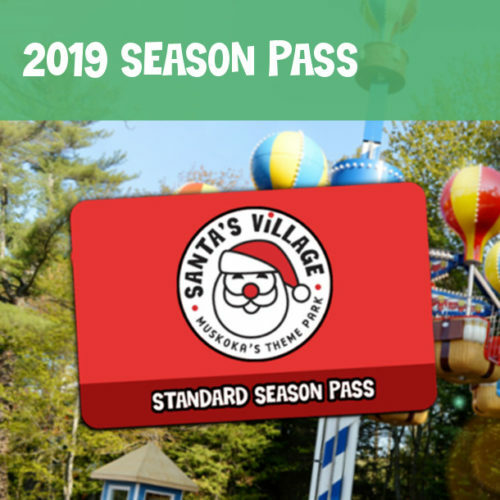 Your tickets includes access to all rides, shows and attractions at Santa’s Village Theme Park. Children ages 2 & under are free. 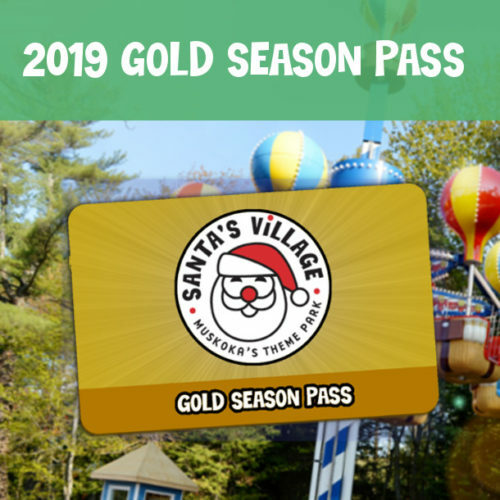 Tickets will be valid for any day the park is open from May 18 – June 23. Online tickets can be printed at home or shown on your smartphone screen at the turnstile. See our hours page for complete details about hours of operation.